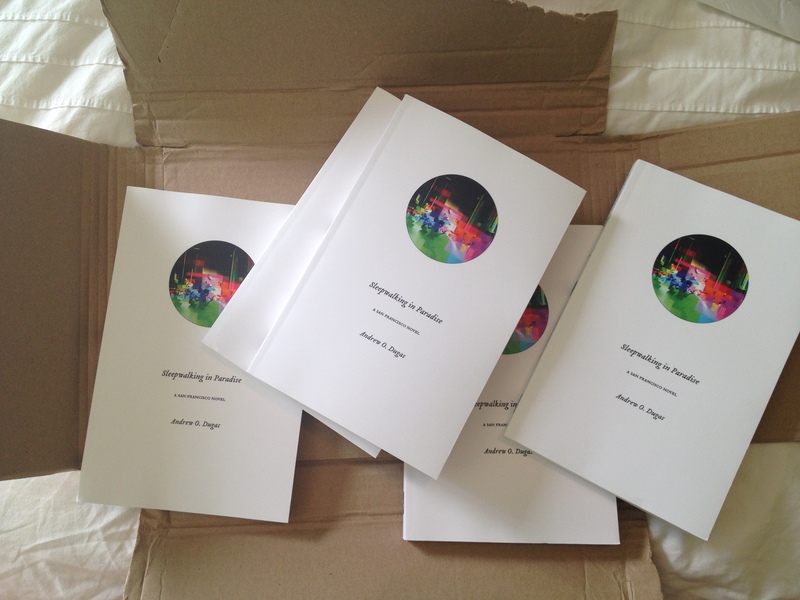 Copies of my novel arrived from the publisher the other day. I hope you check it out! CONGRATS, Andy! I can only imagine what a rush it must be to see your work in print!